See our article on Mountain Gorilla Trekking on Africa Geographic. 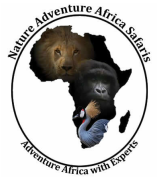 Nature Adventure Africa Safaris, Ltd. is a premier, locally owned and operated safari and ecotourism establishment. We are headquartered in Uganda, but also offer services throughout East and Central Africa--Uganda, Rwanda, the Democratic Republic of Congo, Burundi, Kenya, and Tanzania. 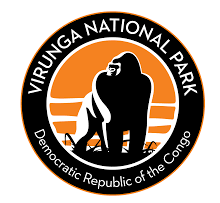 We cater to a wide variety of clientele who are interested in an assortment of activities including bird watching, camping, chimpanzee and mountain gorilla trekking, city and cultural tours, game drives, guided nature walks, lake exploration, mountain hiking, photo safaris, river cruises, tailored excursions, and white water rafting. We also work diligently to bridge the gap between conservation and the African people. 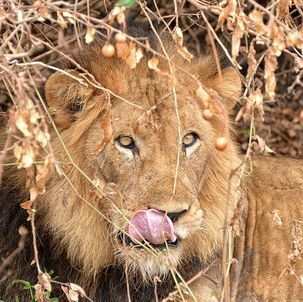 Aside from the happiness that comes from offering our clients a rewarding safari experience, our greatest desire is to improve the relationship between people, wilderness, and wildlife. We want to see Africa become a top safari destination, continue being a great place to live and work for its people, and a beacon of natural resource conservation for the rest of the world. Explore our web site for information on the unique safaris we offer. We look forward to hosting you as you discover all that Africa has to offer! 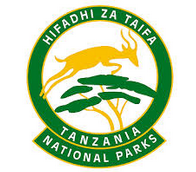 Nature Adventure Africa Safaris Ltd.